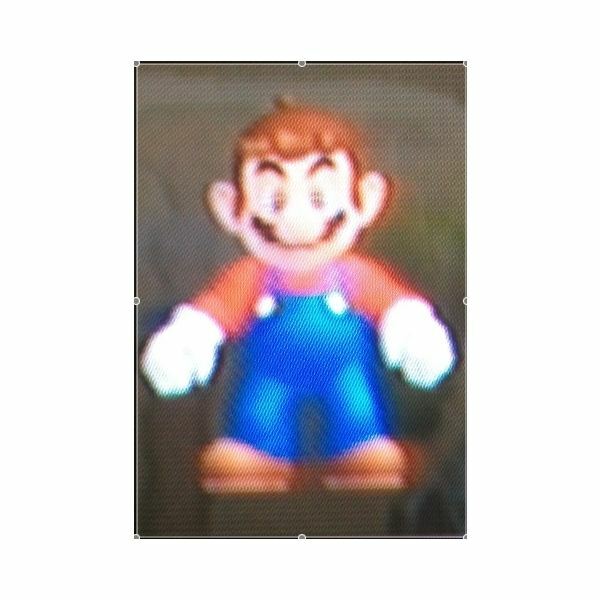 The Wii’s newest accessory is reminiscent of Mario Paint. Having trouble deciding whether or not to buy it? Read this to see what we think. 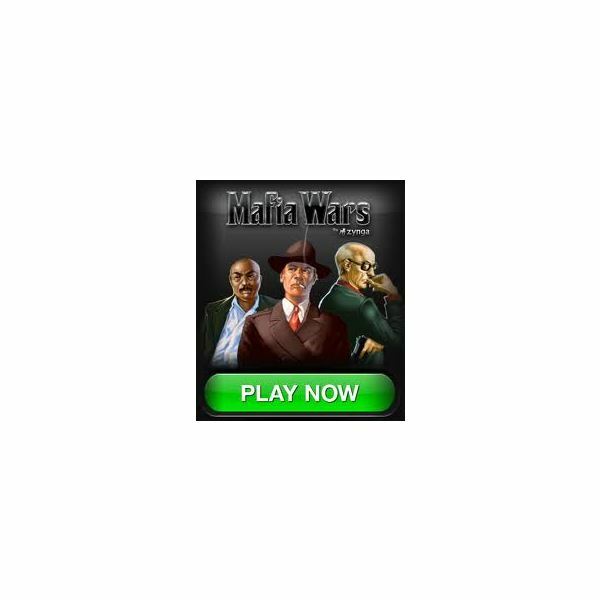 If you want to participate in the Mafia Wars game on Facebook but find yourself pressed for time, an option is to use the Mafia Wars autoplayer. This script automatically runs and plays through the game for you, often helping you win fights and excel in the game. Keep reading to find out more. Have you ever wondered how you can find who someone is from their Mafia Wars profile? 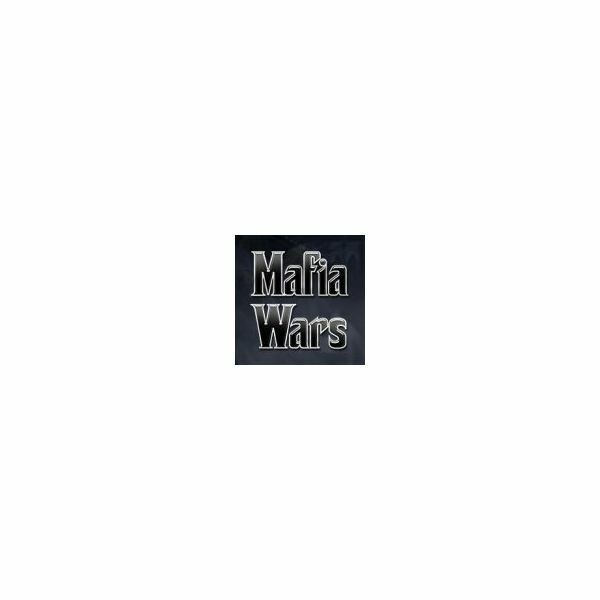 Inside Mafia Wars the online game, all players have their own profiles. Though it’s not easy to find out who they actually are, it can be done. Read this to find out how. 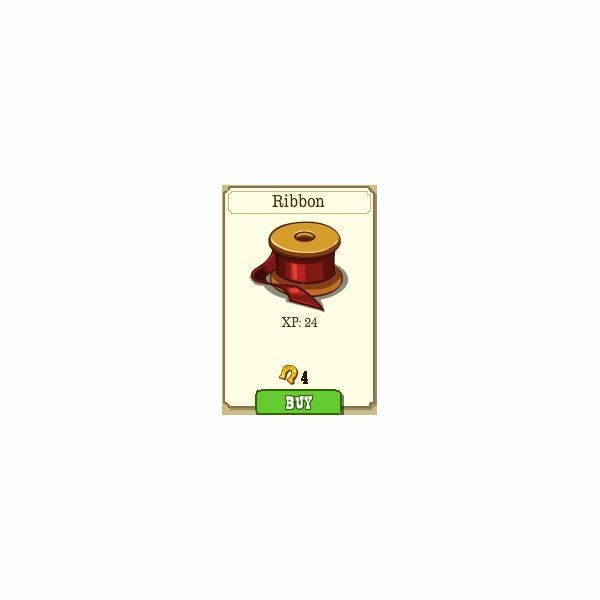 If you’ve been playing Frontierville for a while now, you know you need lots of ribbons, but do you know how to get them? This guide will show you how to get ribbons in Frontierville, as well as where you’ll need them to make the most of the game. Co-Op Farming is a great way to team up with your Farmville online game neighbors to dominate the game. Read this guide to learn more about Co-Op farming. Facebook Farmville problems are all throughout the game, but are not major enough to prevent people from player. Take a look at this to learn more about the common problems people face when playing the game. 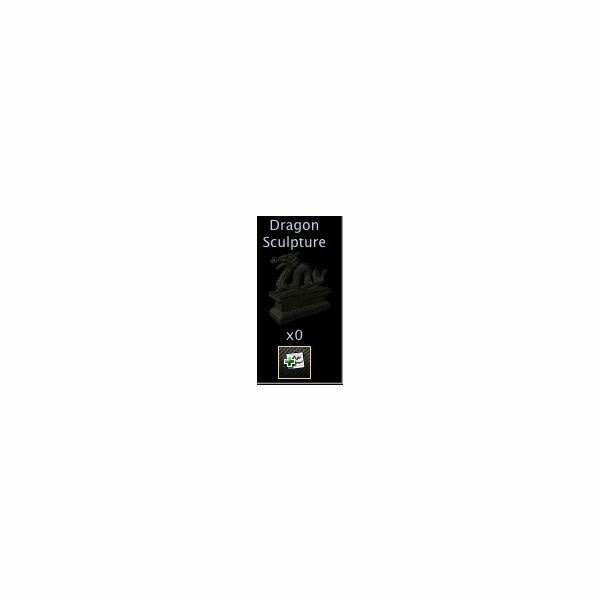 The Dragon Sculpture in Mafia Wars is part of the Sculptures Collection. Learn more about what it is and why it matters in the game with this guide. Mafia Wars Multi Purpose Truck: What Is It? Where to Get It? Where to Use It? 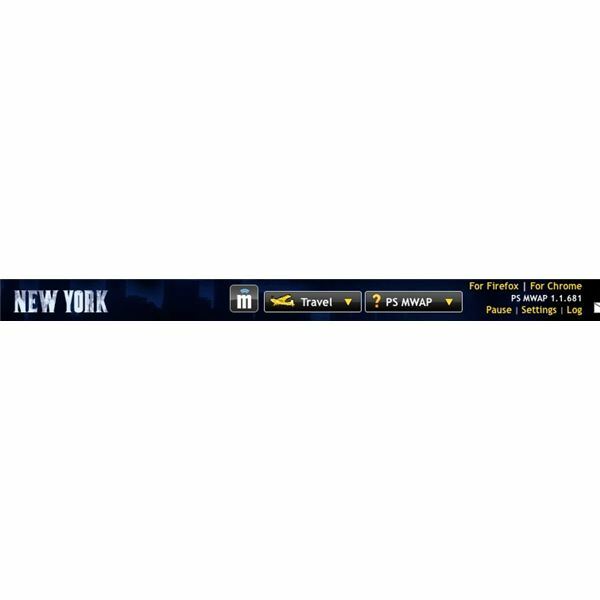 The Mafia Wars Multi Purpose Truck is a loot drop item in New York. Early players may recognize it as the humvee. Read this article to learn more about where to get the item, where to use it, and how many you will need to progress through the game. The boxing ring in Mafia Wars is a collection item for the Boxing Collection. Find out where to get this item and what benefit is has for players in this guide. Night vision goggles are a loot drop item found in New York. They are not consumable, so players only need a set number of them to complete the jobs where they are required to finish New York, never to worry about them again. Read this to find out where to get them and where to use them. If you’re wondering how to build your mafia in mafia wars, don’t worry. Read this to find out four ways you can get your mafia size to the max quickly. Satellite Phones are a loot drop item in Mafia Wars. They are gathered through the completion of one job, and used for the completion of many others in Bangkok. This guide will show players where to find them, where to use them, and provide a total of how many are needed. Free preschool computer games are a great way to both entertain and educate your children. While younger children will require your assistance and supervision during play time, older preschool children can enjoy the games independently while you get other tasks done. Read on to find out more. Video games often get a bad rap for children, but the truth is they aren’t all bad. While parents should always practice responsible game choices for their kids, it is important to consider video games and their potential benefits for children when deciding what to let their children play. 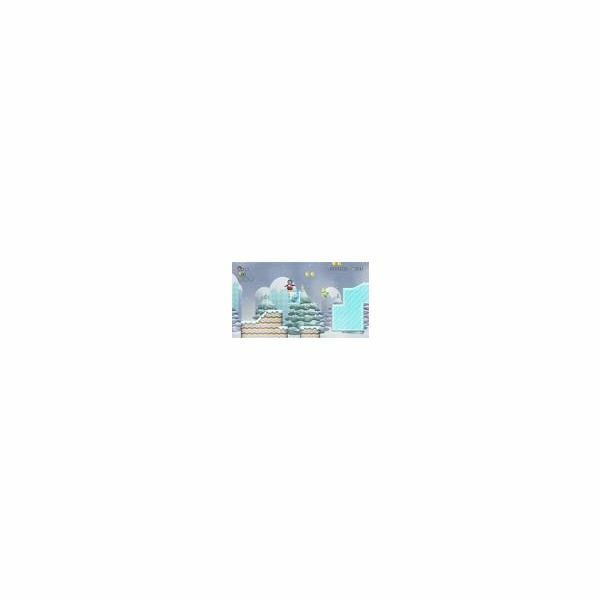 Kindergarten online games are an amazing way to reinforce the things your child learns every day at school, without making the children feel as though they are in school or really learning. Read on to find out more about online games you can share with your kindergartner. Three star coins are found in every level of the game. While many of the coins are easily seen through the game play, some are difficult to get to, and some are difficult to find. Read this article to find out where to get all the star coins in World 8. Three star coins are found in every level of the game. While many of the coins are easily seen through the game play, some are difficult to get to, and some are difficult to find. 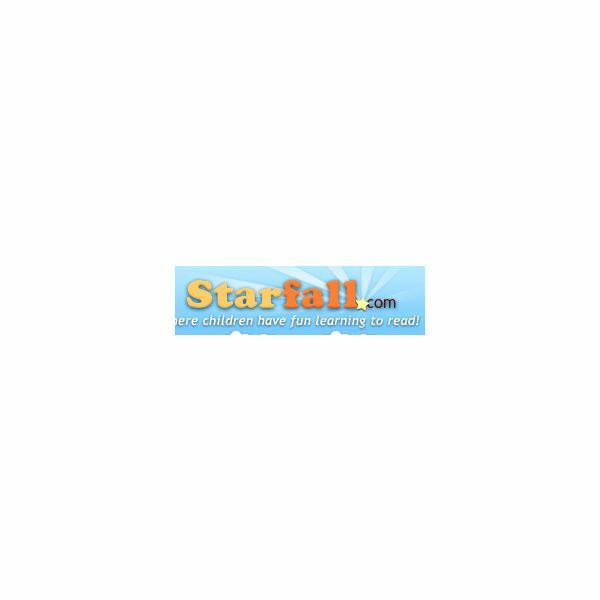 Read this article to find out where to get all the star coins in World 7. Three star coins are found in every level of the game. While many of the coins are easily seen through the game play, some are difficult to get to, and some are difficult to find. Read this article to find out where to get all the star coins in Worlds 5 and 6. The adventure continues in Worlds 3 and 4 of this fun and popular Wii game. There’s a World 9, but in order to unlock it, you must find all three coins in each level in each world. This detailed two-page guide tells you where all the coins are, from the easy-to-find to the most difficult. Every level offers the opportunity to collect three star coins. Some are easily seen, some are difficult to find and some are hard to get to. Read this detailed, 4-page guide to find out where to get all the star coins in Worlds 1 and 2.